— including Harvey Mackay, Les Brown, Tony Robbins, Mark Victor Hansen, and Brian Tracy. and will get you results! 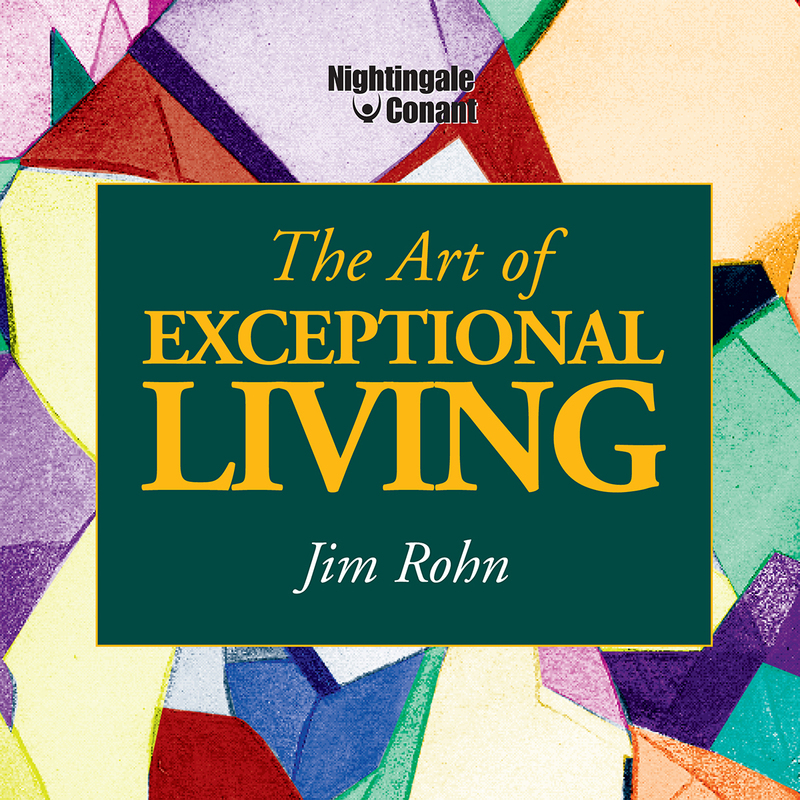 Follow in Jim Rohn’s footsteps — gain the ideas and mindset to become a millionaire in just 6 years! I want to take advantage of the abundant opportunities that surround me! The Art of Exceptional Living — I can select one of two ways of ordering.